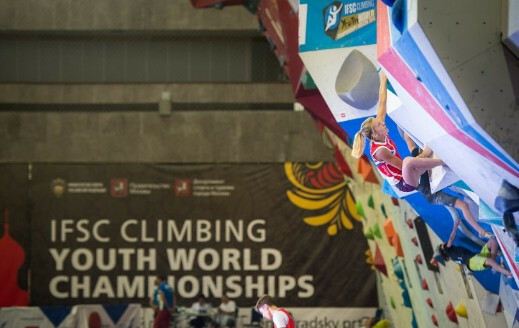 Japan claimed a golden double in bouldering finals at the International Federation of Sport Climbing (IFSC) Youth World Championships in Moscow today. 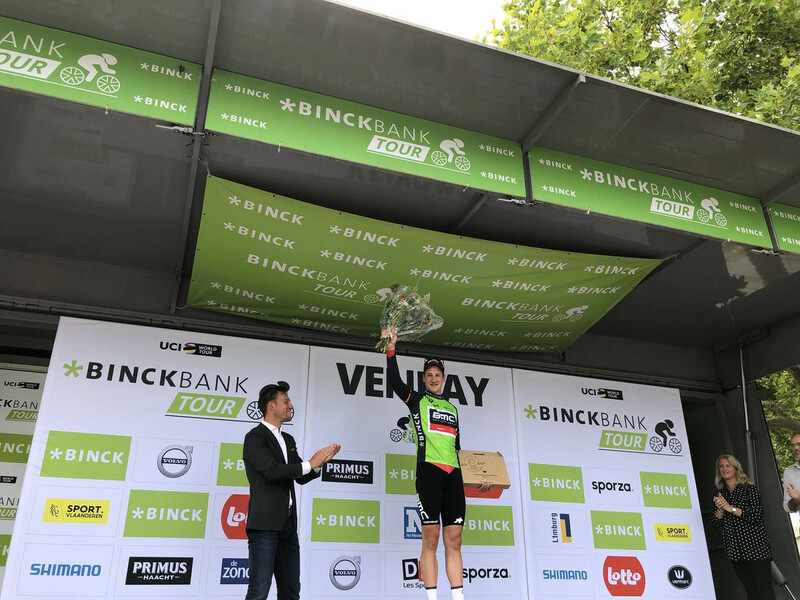 Stefan Küng produced a superb time trial to win stage two of the BinckBank Tour in Venray today. 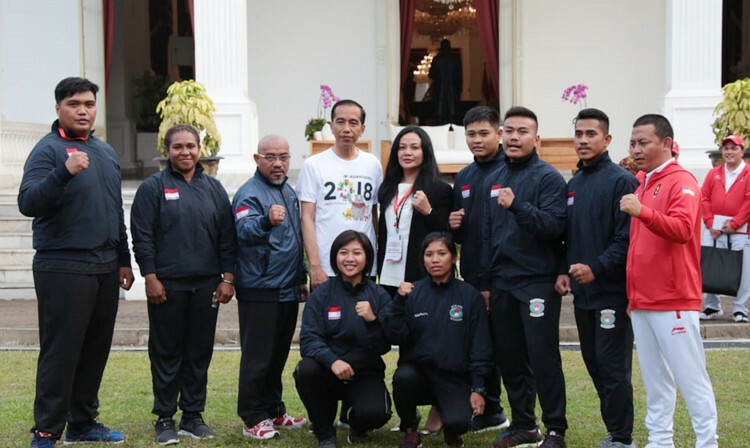 A joint cheering squad is being assembled to support the unified Korean team at the Jakarta-Palembang Asian Games later this month. 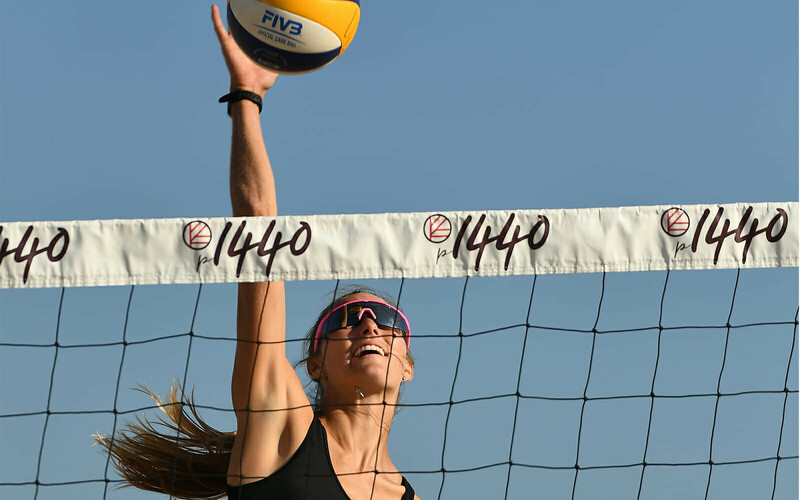 p1440, a new event series co-founded by beach volleyball legend Kerri Walsh-Jennings, has partnered with the International Volleyball Federation (FIVB) for the first time to host the Las Vegas Open in October. 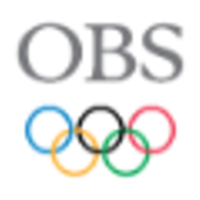 A "Mr Paraguay" bodybuilding competition held in Asunción has been hailed as good preparation for the city hosting the South American Championship at the end of this month. 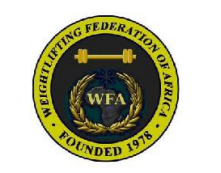 Hosts Mauritius, Madagascar and Algeria were among the winners on the opening days of the African Weightlifting Championships in Mahébourg. 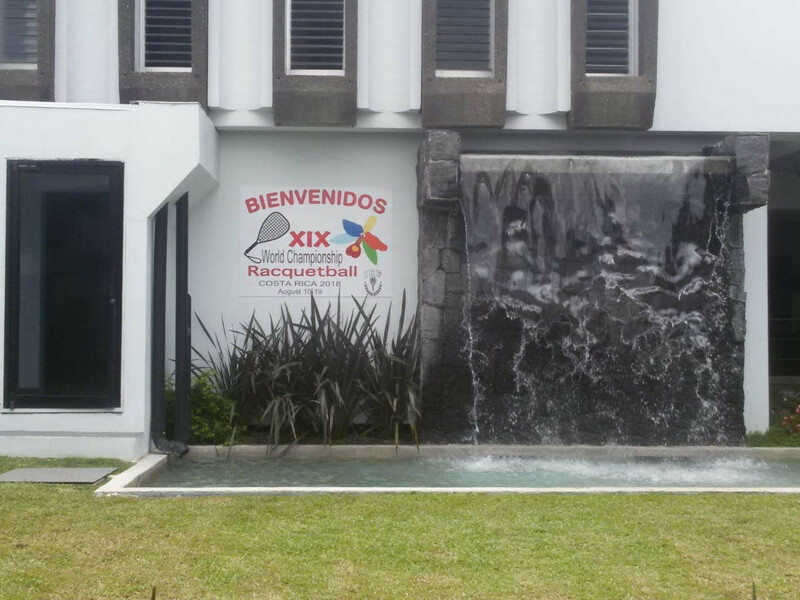 Top seeds David Horn and Paola Longoria each continued winning form as group stage action was completed at the 19th International Racquetball Federation World Championships in San José. 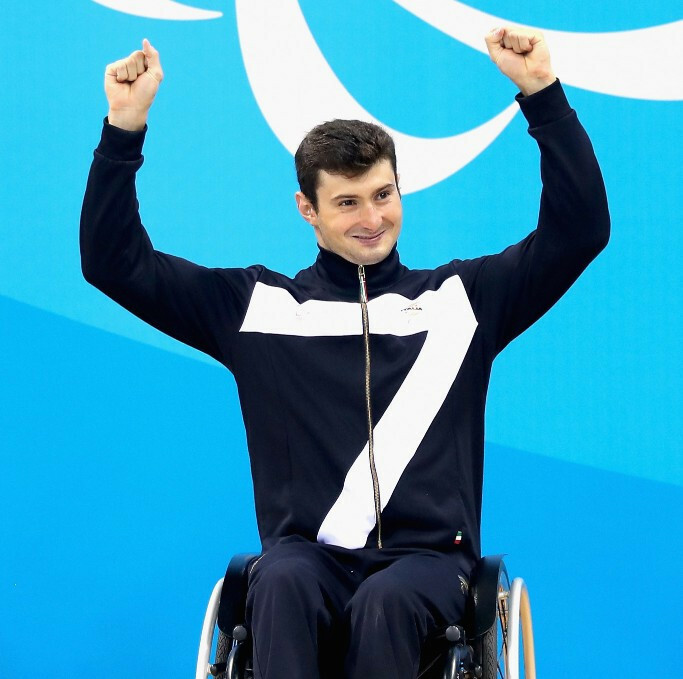 Francesco Bocciardo was among Para-swimmers to break world records on day one of the European Championships in Dublin's National Aquatic Centre. 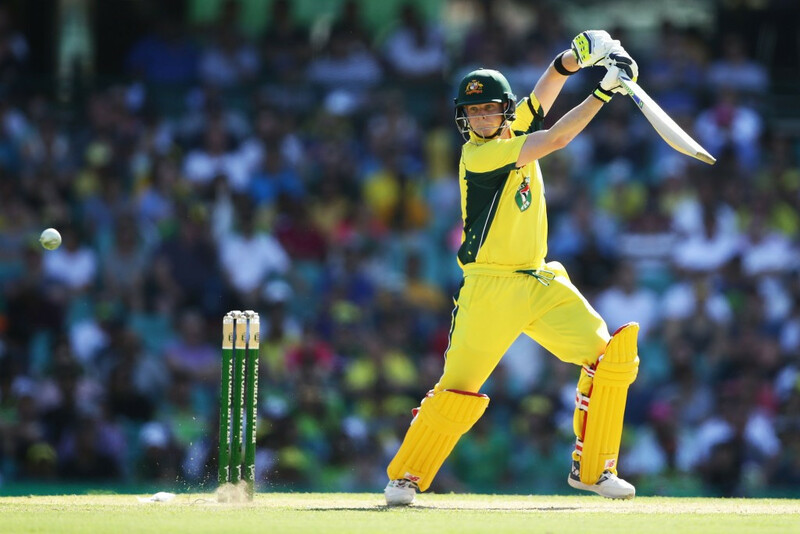 Steve Smith has returned to the top of the International Cricket Council's Test batting rankings despite still serving a 12-month ban from the sport. 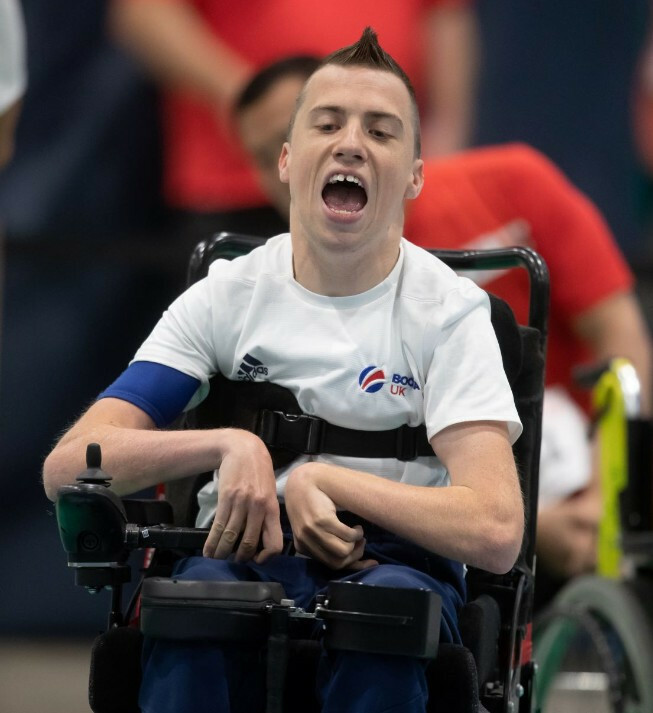 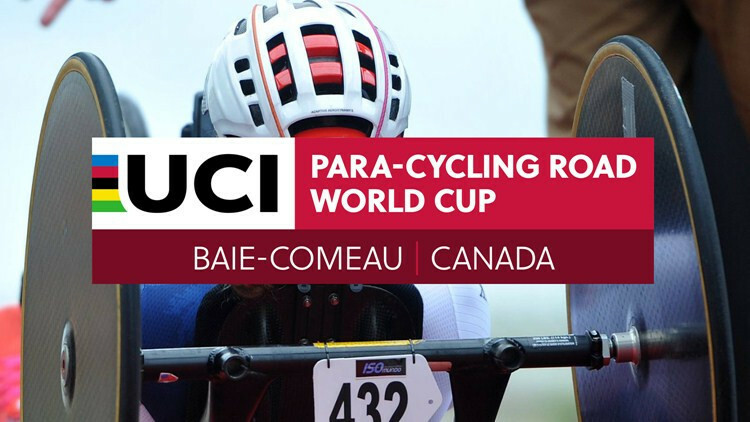 Top seeds began in dominant fashion on the opening days of the Boccia International Sports Federation (BISFed) World Championships in Liverpool.